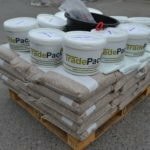 TradePack has been designed with experienced self-builders and tradesmen in mind. 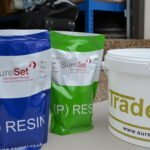 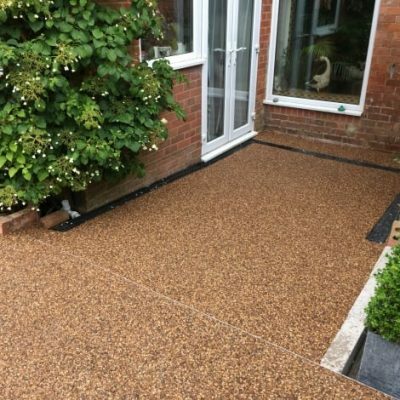 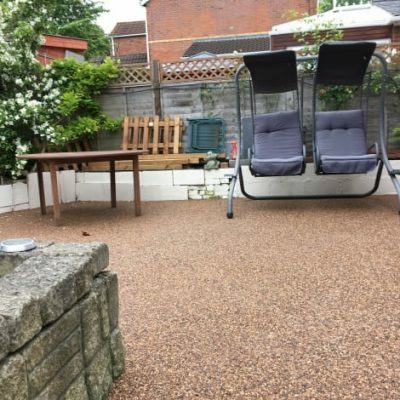 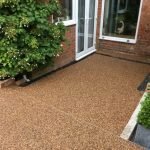 Drawing on the benefits of our resin bound technology each TradePack contains 6mm sized bagged aggregate and resin sufficient to install an area of 30m² at a 16mm depth or an area of 26m² at an 18mm depth. 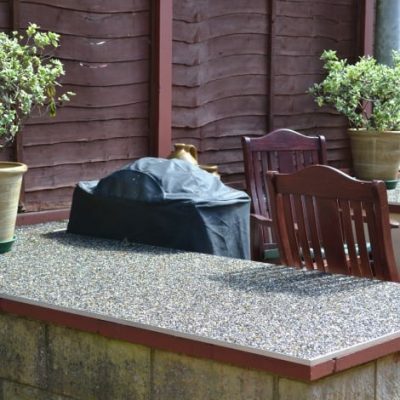 Prices start from £960.00 including UK mainland delivery and VAT. Each standard TradePack comes with a 40-litre bucket, a paddle mixer (240v) and paddle attachment. *Conditional upon…a minimum order quantity of 1 standard TradePack *1 per customer *1 per order.